In an effort to add to their options at catcher, the Colorado Rockies acquired catcher Drew Butera and cash considerations from the Kansas City Royals in exchange for minor-league pitcher Jerry Vasto. Butera, 35, is hitting .188 with two home runs and 18 RBI. He’s made stops in Minnesota, Los Angeles (for both the Dodgers and Angels). 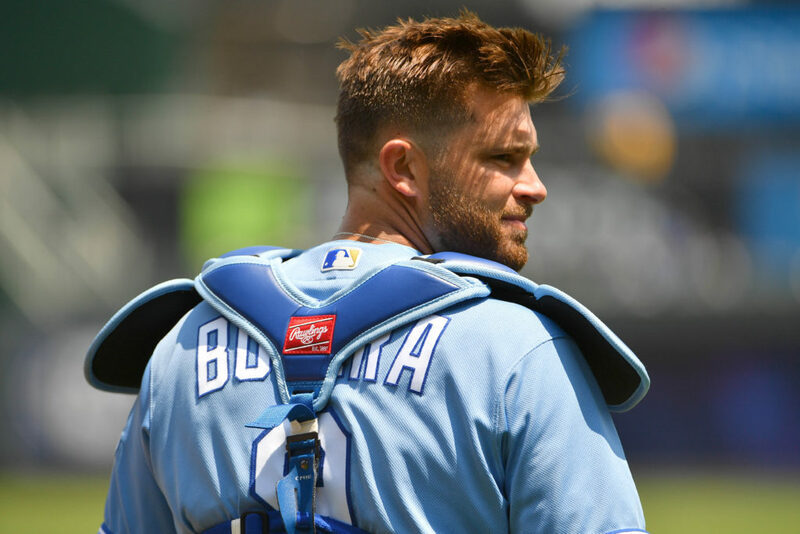 A .201 career hitter, Butera brings very little to the table offensively, but has earned a reputation as a reliable backup catcher over the course ofd his career. Vasto, 26, has made only one relief appearance in the major leagues – an outing with the Rockies in June, in which he surrendered three runs on three hits in only two-thirds of an inning against the Diamondbacks. Vastop has spent most of the season at Triple-A Albuquerque. The Rockies’ roster can expand on Saturday, leaving Butera as a defensive replacement behind the plate.